Greeting by the Head of School and the Ambassador of Germany - German International School Washington D.C. 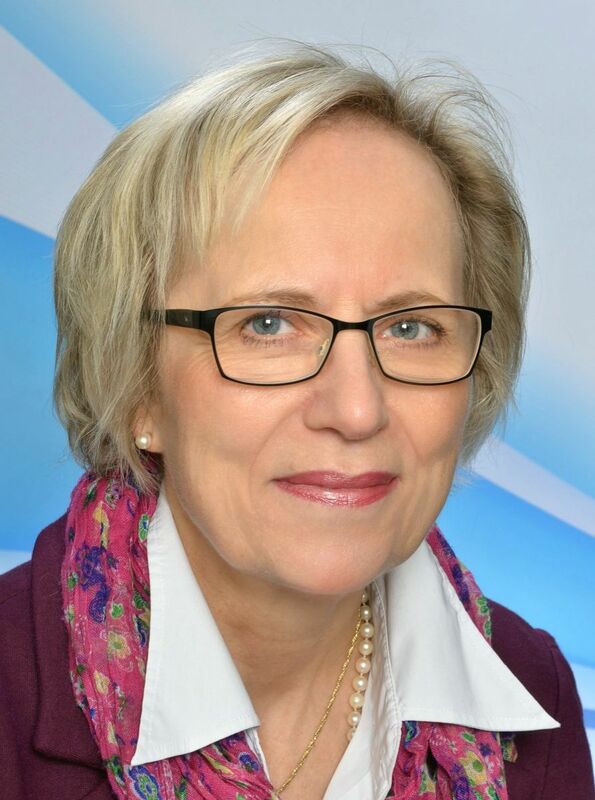 It is with great joy that I assumed the position of the Head of School of the German International School Washington D.C. at the beginning of the 2015/16 school year. I would like to extend my warmest greetings to all members of our school community. Our school is the largest German school in North America. It belongs to an association of more than 140 German Schools Abroad, which have been established around the world and are subsidized by the Federal Republic of Germany in order to promote learning of the German language worldwide and improve appreciation of German culture and the German way of life outside of Germany. Our school offers an exceptionally varied program of teaching and learning for many ages. The youngest members of our school community come to the preschool at the tender age of two. Sixteen years later, after completing grades 1-12, they graduate, earning both a German International Abitur (DIA) and an American High School Diploma, which will allow them to study at leading universities in either Germany or in the U.S.. In the course of our academic program, we place special value on Science and Foreign Languages enabling our graduates to be well-prepared for the globally-networked society of knowledge that awaits them. We are proud that our alumni are studying at the best universities around the world, and with their university degrees, they are successful in many different professions. On our premises we also offer German Language Courses for all levels of German proficiency for children starting at age 3 up to adults of all ages. The broad offerings include discussion groups about current political and cultural topics as well as preparatory courses for the German Deutsches Sprachdiplom I and II, university qualifications that are recognized around the world. We are proud that the President of the Federal Republic of Germany has once again awarded us the quality seal "Excellent German School Abroad". In order to get to know our school better, we invite you to make an appointment for a personal tour with our Outreach and Admissions Coordinator at admissions@giswashington.org. We would also be delighted to welcome you at the school's open houses. Head of School of the German International School Washington D.C.
From my own experience, I know that the German International School in Washington D.C. lives and breathes German-American friendship. As a student, I not only went to school here but also formed friendships lasting till this day. I fondly recall how much the welcoming atmosphere, the warm and open school community, eased my arrival in what initially was a foreign country. That made the German School for me very personally a bridge between the worlds of Germany and America. Many tell a similar story: The German School is a place of intercultural, especially transatlantic, dialogue and learning. Students experience every day the exchange with a different culture, see tolerance and diversity as enriching. The German School thus transmits social and cultural skills of inestimable value. It is in fact these very skills that enable students, self-assured and mature, to find their way in today’s constantly changing world. In this sense, the German School is optimal preparation for life and the work world. For over 50 years, the German International School in Washington DC has furthermore stood for academic excellence: The demanding and multifaceted curricula prepare students for both the German International Abitur (DIA) and a U.S. high school diploma from the state of Maryland. As a bridge between Germany and America, a German School education thus opens the door to university study anywhere in the entire world. The diversity of subjects enables students to develop their own interests and cultivate strengths from these interests over the course of their school career. The independence and personal initiative of the students are consciously fostered through numerous activities outside the normal school curriculum. In events such as the model United Nations or the many athletic and art programs, they organize projects together or even initiate them on their own. This, too, prepares students for diverse functions and responsibilities in politics, business, and society. It is the combination of transmitting knowledge and teaching social and intercultural skills that constitutes the essence of the German School. This is all only possible because many people actively work together at the school: faculty, staff, sponsors, a dynamic school board, and not least the parents and students themselves. It is thanks to all of you that the students feel at home at the school and receive an excellent, forward-looking education. My very warmest thanks for your dedication and commitment!